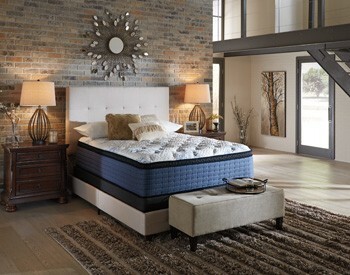 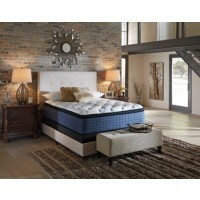 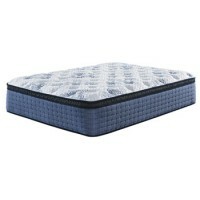 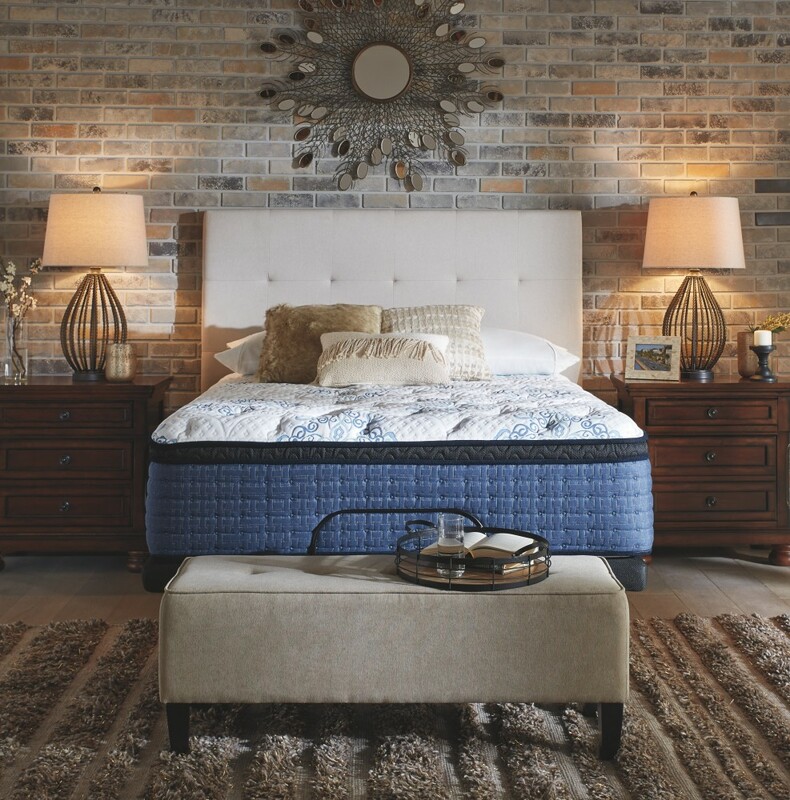 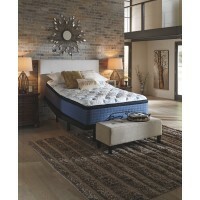 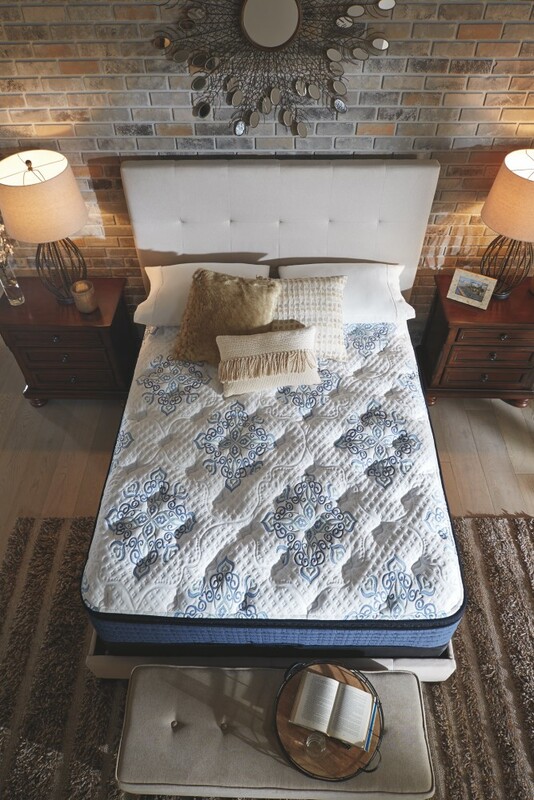 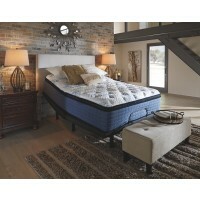 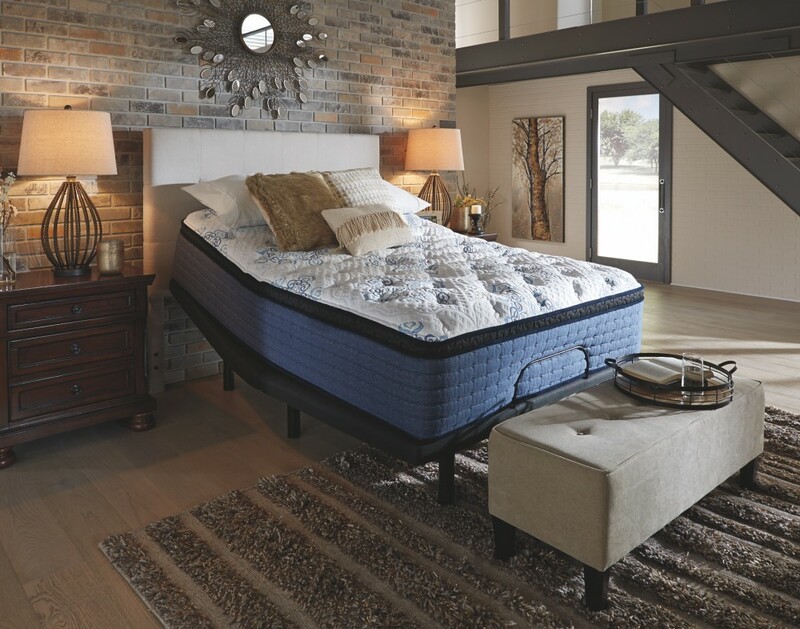 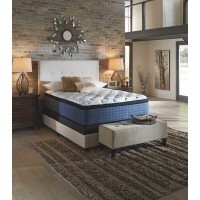 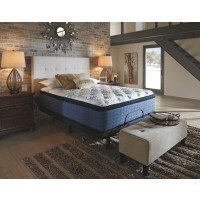 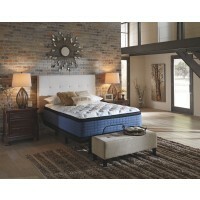 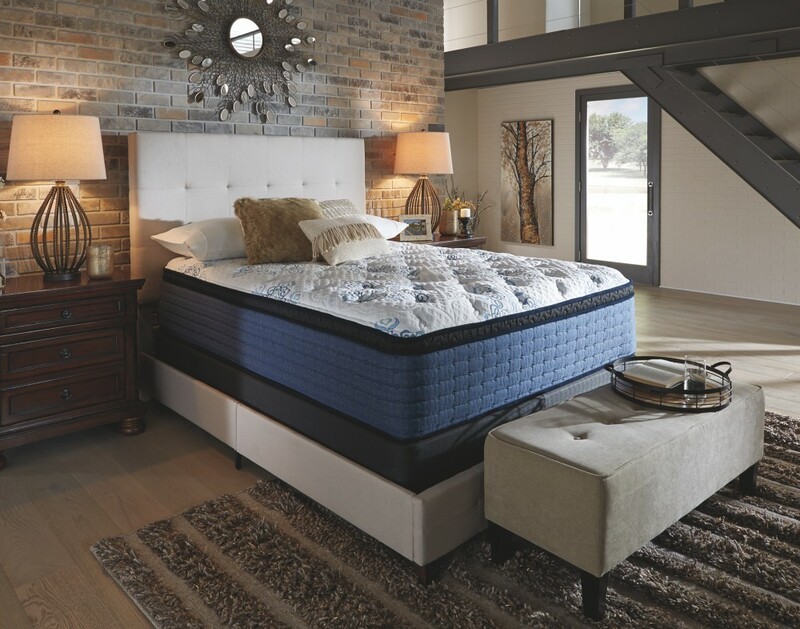 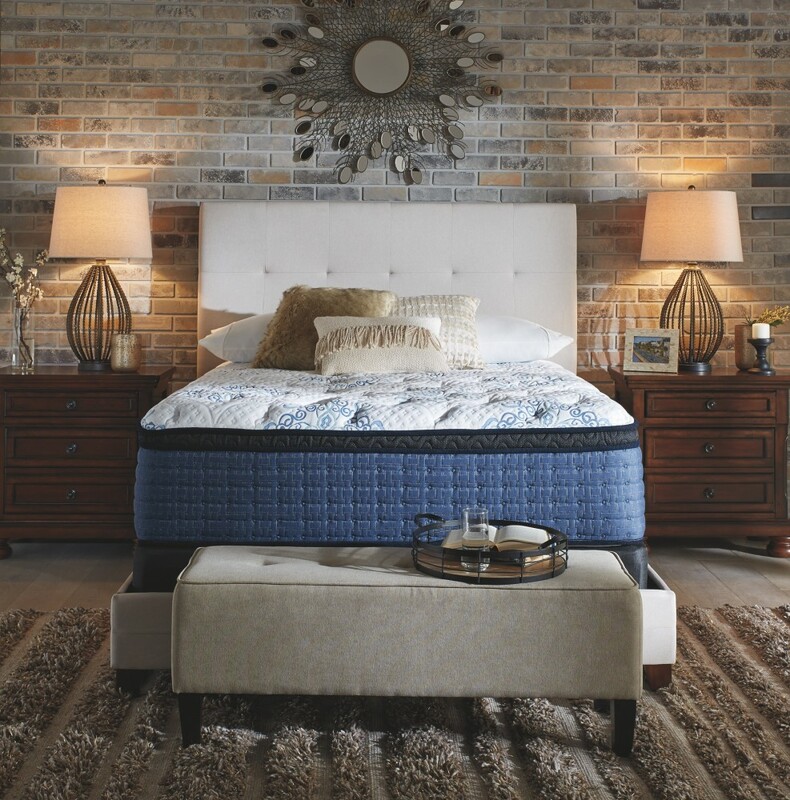 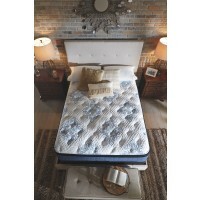 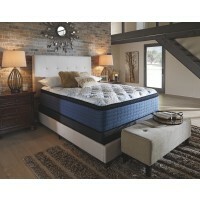 For those longing for just the right balance of plushness and support, this Euro top California king mattress is a top choice. 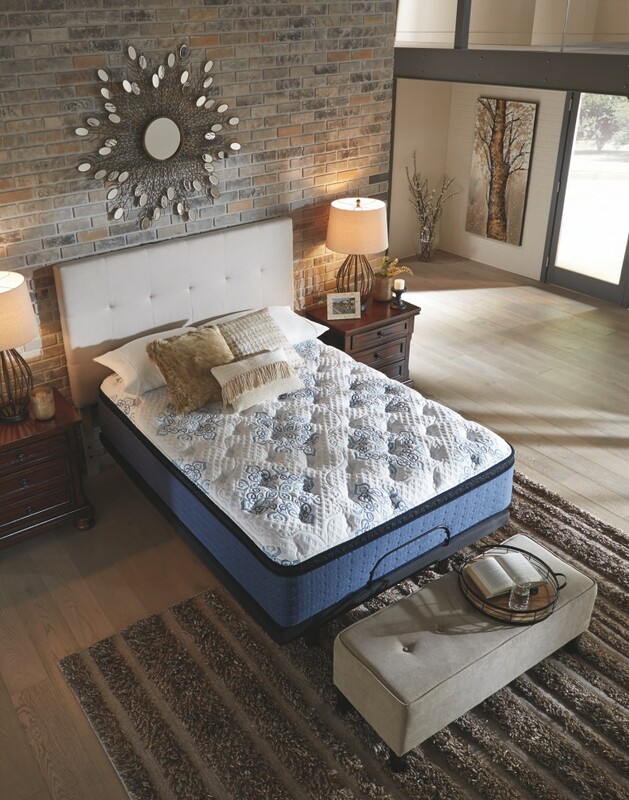 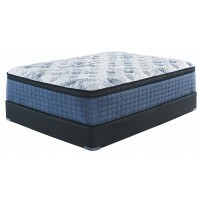 Five different levels of high-density foam—including plush pressure-relieving foam and gel memory foam for temperature regulation—work in concert to provide the ideal balance of comfort and support. 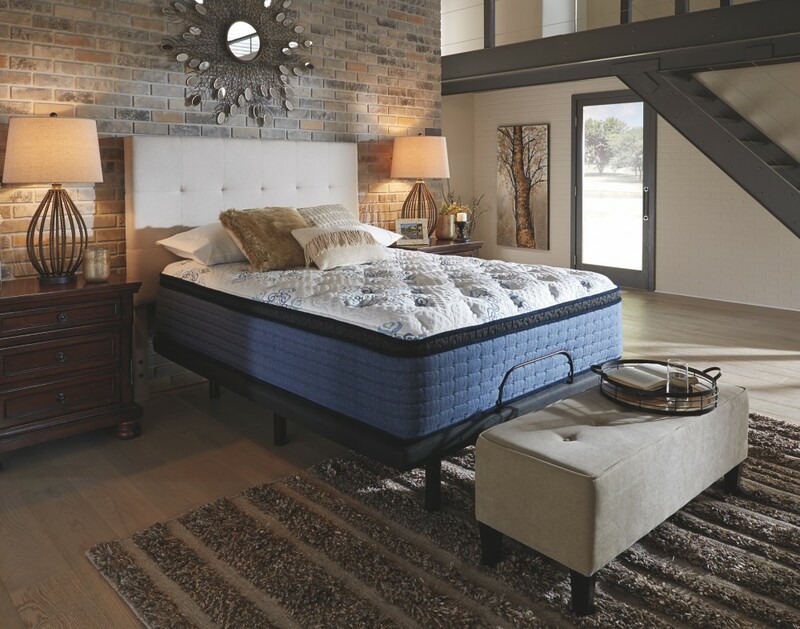 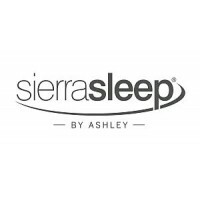 Rest assured, a power packed wrapped steel unit offers reinforced structural support where you need it most, while 13-gauge wrapped coils provide edge support for a larger sleep surface and supportive sitting surface. 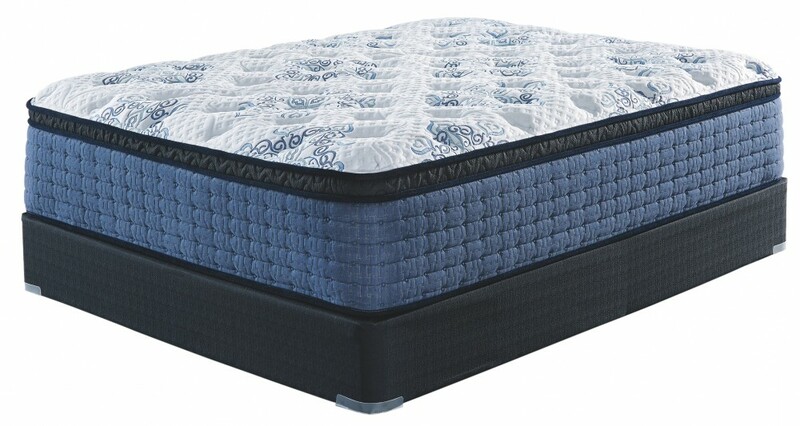 Foundation/box spring available, sold separately.